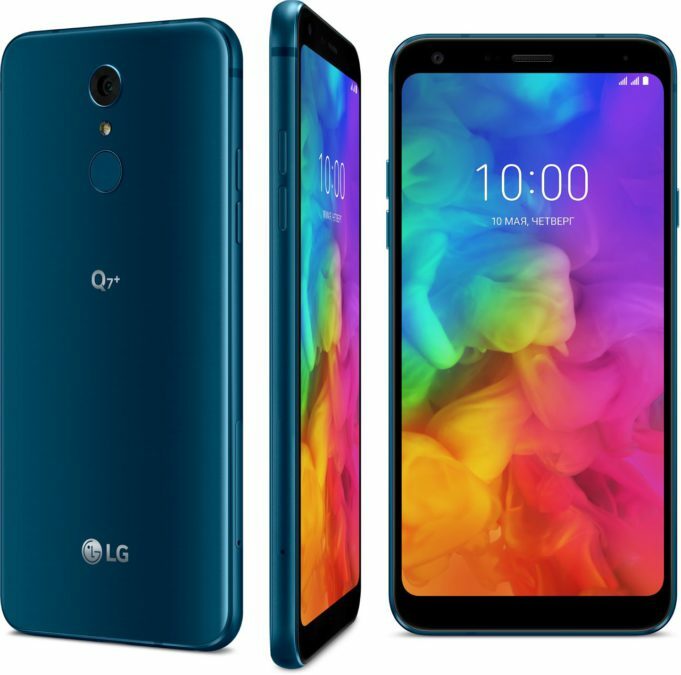 The South Korean company LG Electronics announced the opening of pre-orders for the smartphone LG G7 Fit in its online store in Russia. The novelty, according to the manufacturer, combines the premium features of the camera, display, audio and attractive price compared with current flagship models. 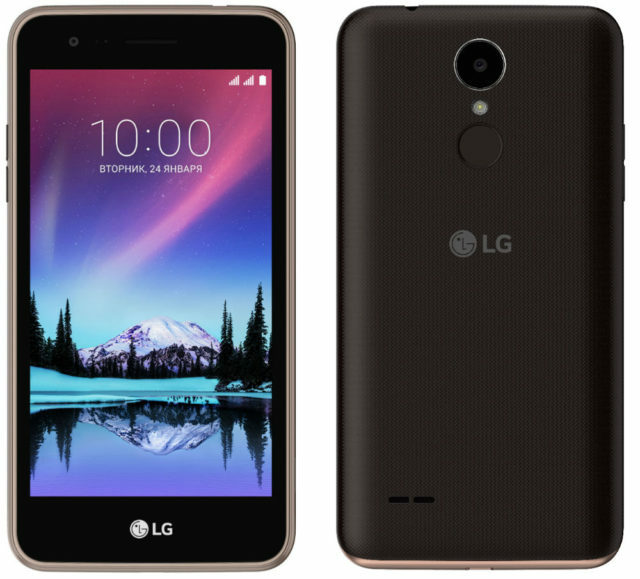 The South Korean company LG Electronics introduced its newest premium smartphone with five cameras, which, in her words, sets a new standard for mobile photography. 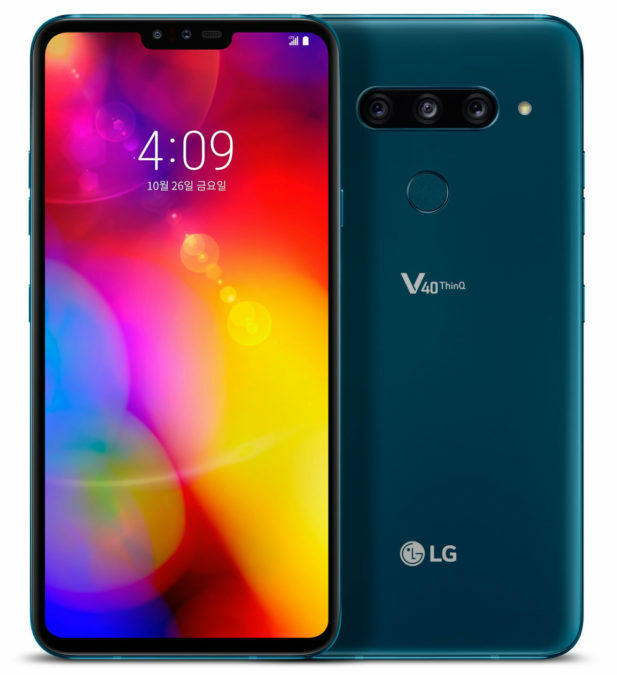 According to the manufacturer, LG ThinQ V40 is an upgraded model of the popular series V, providing high quality when creating and playing multimedia content. 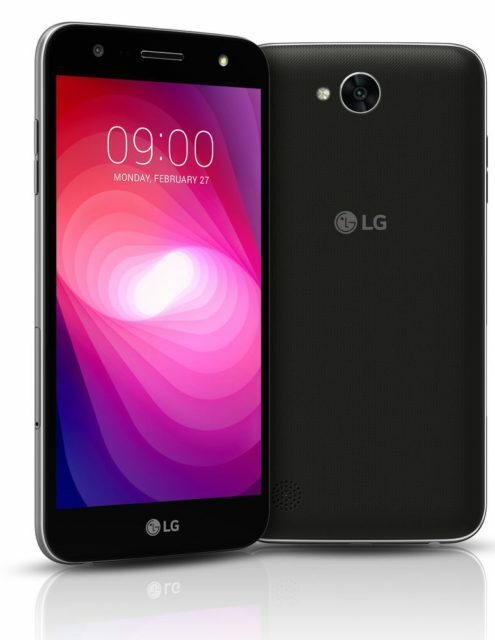 The South Korean company LG Electronics announced the start of sales in Russia, its two new smartphones, the Q-series range in 2018, which occupies the niche of middle price segment, while offering users premium features of flagship devices. 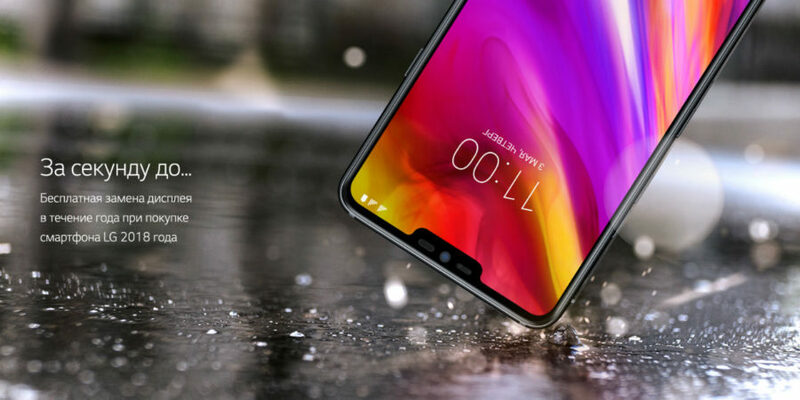 In Russia will be available LG and LG Q7 Q7+, with the functionality inherited from the G7 LG ThinQ, including such functions as the mode "Portrait", function QLens, high-quality sound (including DTS:X), protection against water and dust IP68, as well as the fingerprint scanner on the rear panel. 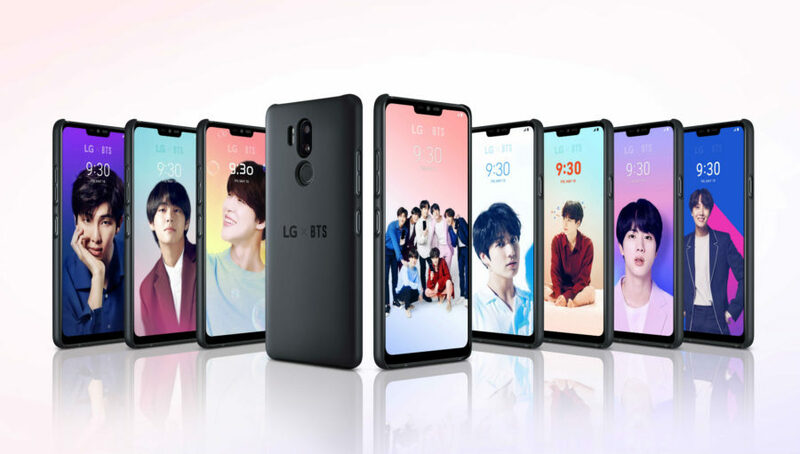 The South Korean company LG Electronics announced the launch of the exclusive content from popular k-pop group BTS, available exclusively on LG phones. 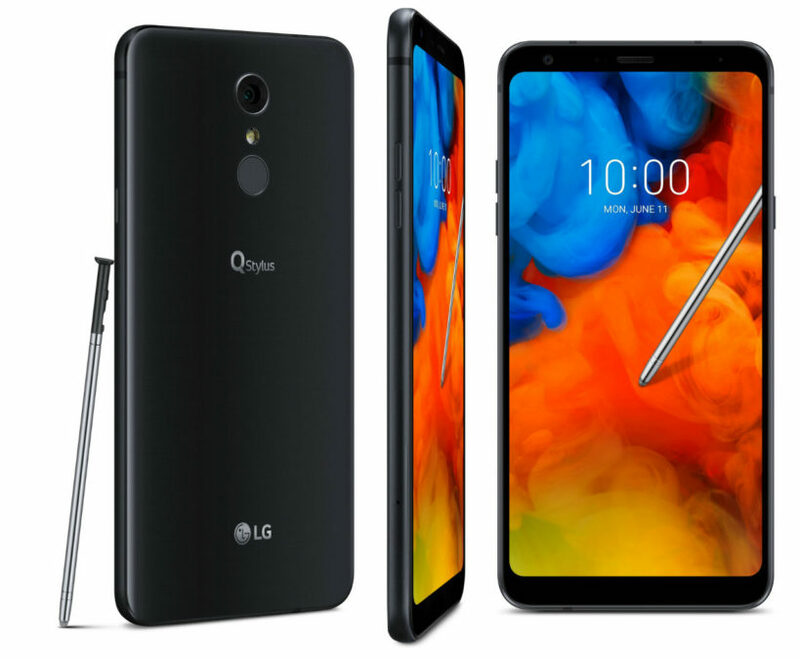 The South Korean company LG Electronics announced the release of its new smartphone LG Stylus Q+, which is characterized by the presence of a stylus and handwriting input text. Two models: LG LG Q7 and Q7+ is available for pre-order. LG Electronics announced the start of the campaign for free replacement display for smartphones, among them LG ThinQ G7 and subsequent model year 2018. These devices are purchased on the territory of the Russian Federation in the period up to 31.12.2018, take part in promotions in the official service centers of the company. The Research team Check Point Research has discovered two vulnerabilities in pre-installed virtual keyboard flagship smartphones LG (LGEIME). Specialists Check Point confirmed the presence of vulnerabilities by testing the flagship device LG G4, LG G5, LG G6. It is Reported that the discovered vulnerabilities could be used for remote code execution with elevated privileges on LG mobile devices. With their help it was possible to operate the keyboard, to use a Keylogger (keylogger), thereby to obtain access to confidential user data. 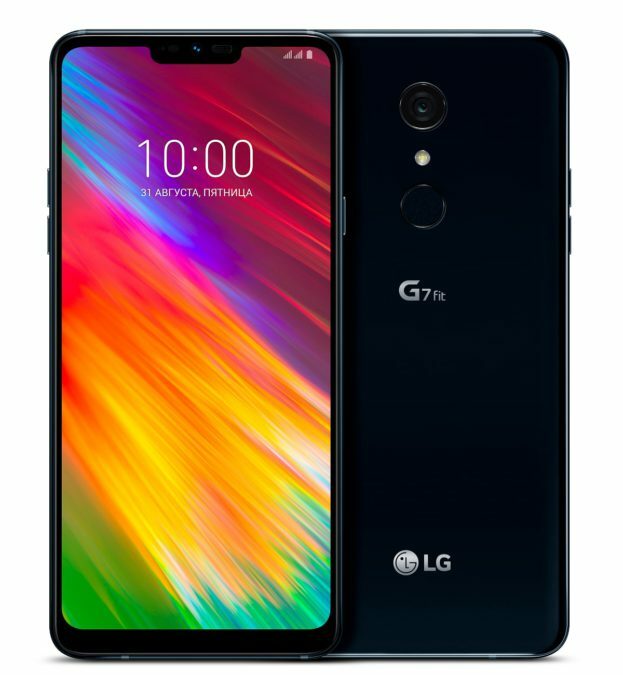 LG Electronics announced the official presentation of its new premium smartphone G7 ThinQ on may 2 in new York and on may 3 in Seoul. The gadget will be presented may 2 in new York at Metropolitan West on may 3 in Seoul in I'park Mall. 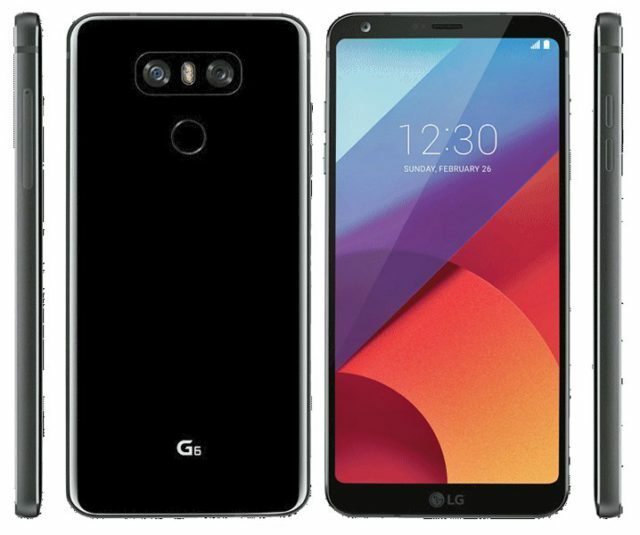 The manufacturer emphasizes that this model will be the first in the G icon ThinQ in the title, which identifies all devices LG including electronics, appliances and applications that support the platform of artificial intelligence that provides practical benefits for users. 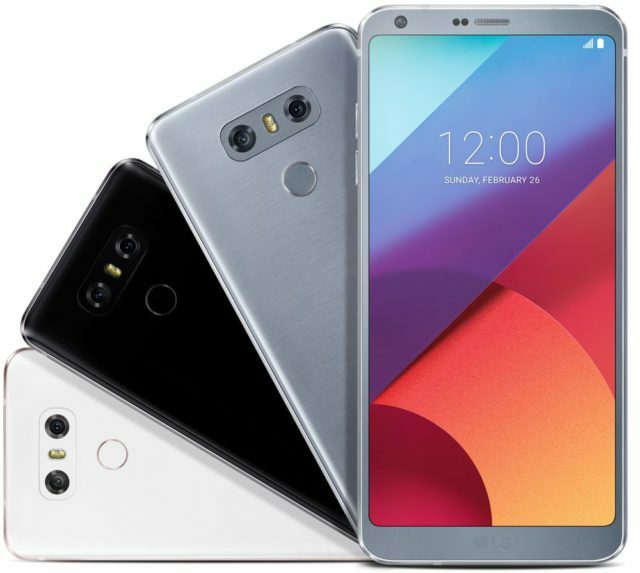 Today, LG Electronics unveiled its new smartphone G6, whose body is made of aluminum and glass white, platinum and black colors and equipped with a display of the new format, which occupies large area of the hull and providing a cinematic image quality, wide angle camera and many other innovations. According to the manufacturer, model G6 is designed with the customer in mind. This is a classic smartphone premium, which gives users all the necessary functions, among which a special place is a big screen that fits comfortably in one hand. 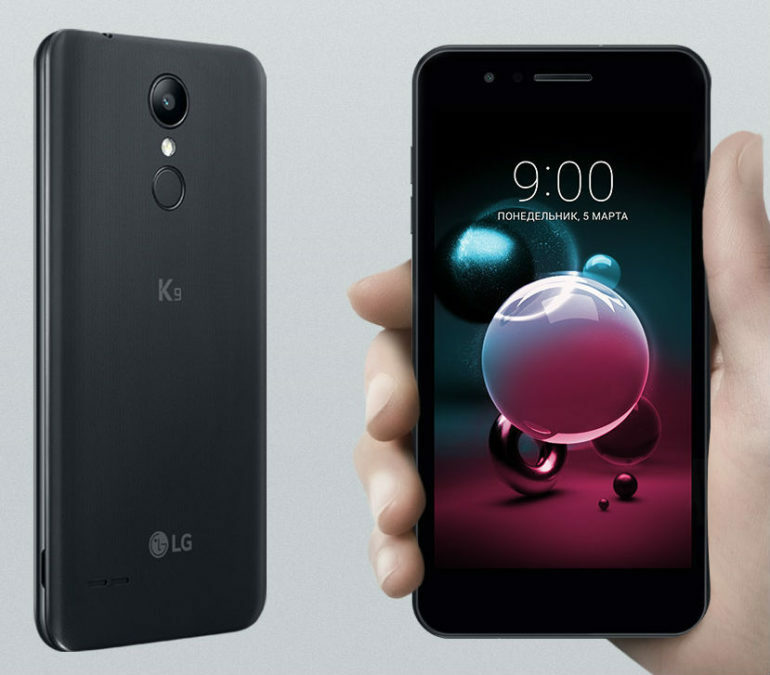 The South Korean company LG Electronics presented its new smartphone LG X Power 2 designed as she notes, for users interested in devices with a powerful battery and large display. 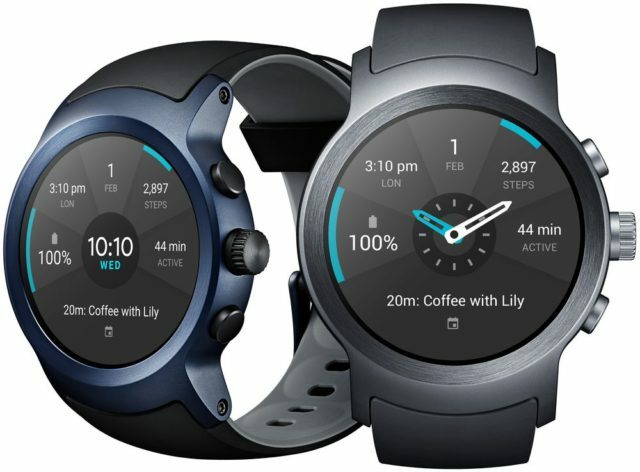 The Company LG Electronics and Google have unveiled a smart watch operating system Android Wear 2.0 – LG Watch LG Watch Sport and Style, whose global sales will begin on 10 February in the United States. Later in the same month, the watch will be available in major markets in Europe and Asia through the online Google Store and in select retailers. 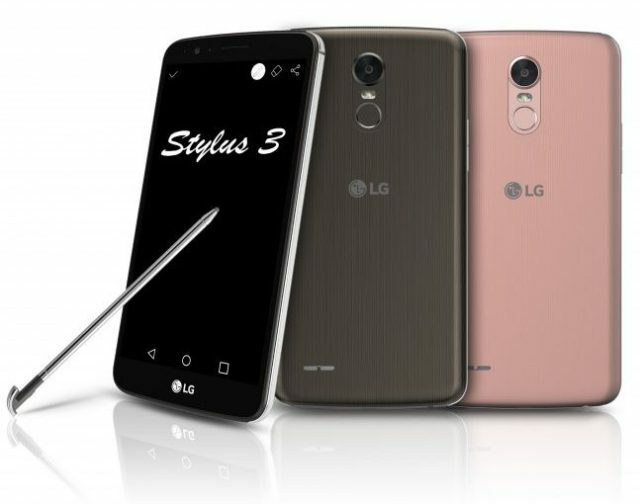 The South Korean company LG Electronics presented a new model of the phablet line of LG Stylus (in the us market model will go on sale under the trademark Stylo), which is supplied with a stylus and appropriate software.